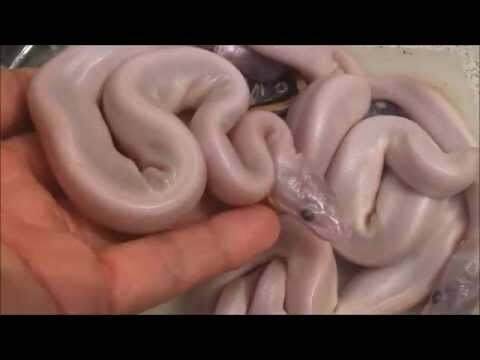 YouTube - Tactical Veterinarian shares this nice video documenting a clutch of blue eyed leucistic (super Mojave) ball pythons that have just hatched out. 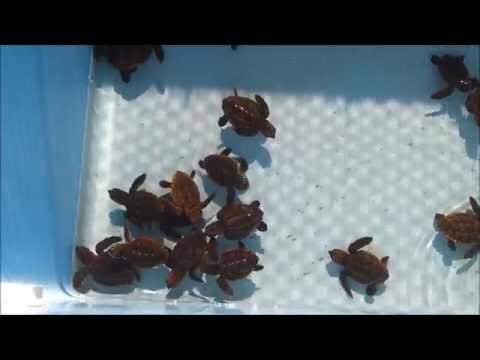 YouTube - Here is a quick video of a bunch of baby sea turtles from Tactical Veterinarian. 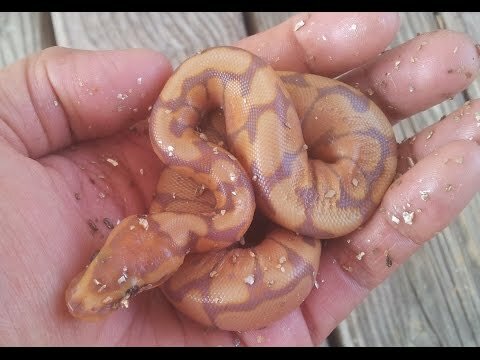 YouTube - Tactical Veterinarian shows off a freshly hatched woma banana ball python baby that they produced. 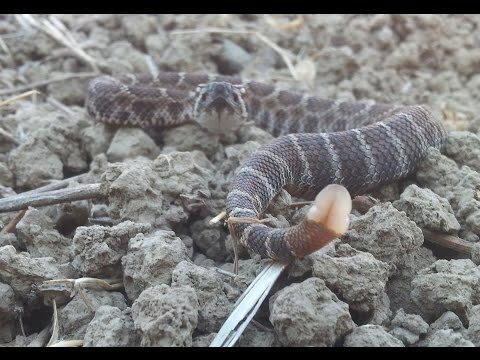 YouTube - Tactical Veterinarian found this baby Northern Pacific rattlesnake (Crotalus oreganus oreganus) on the last day of 2015. 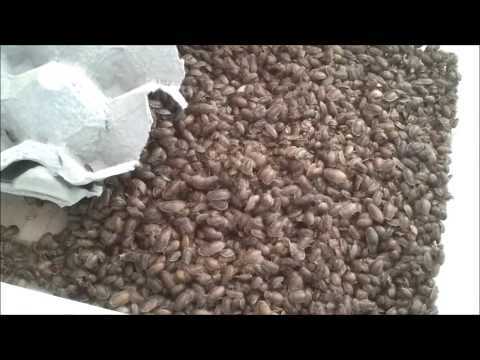 YouTube - Tactical Veterinarian takes us through the process of sorting a large breeder dubia roach bin holding over 500 females, resulting in tens of thousands of babies.